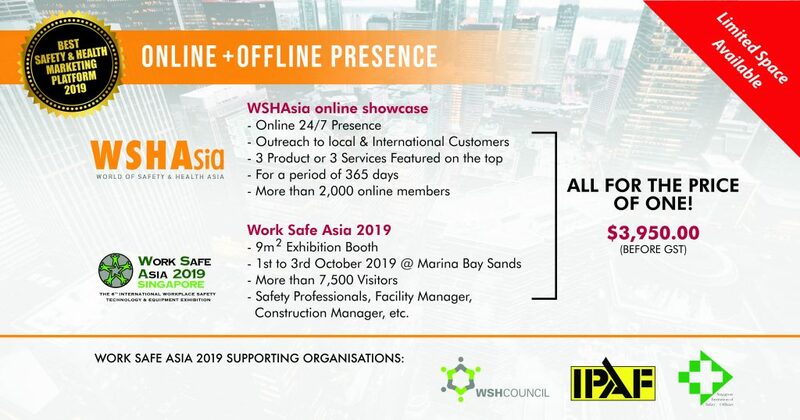 The only Singapore Safety & Health show in 2019. Book now to get this fantastic price! For booking and enquiry, enter your details below and we will return to you shortly!